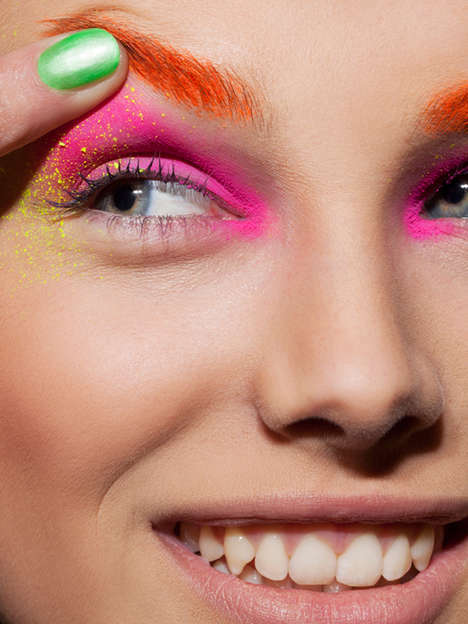 Browhaus is out to change that, and they had artist Ryan Phillipe Lee develop an elaborate ad campaign. 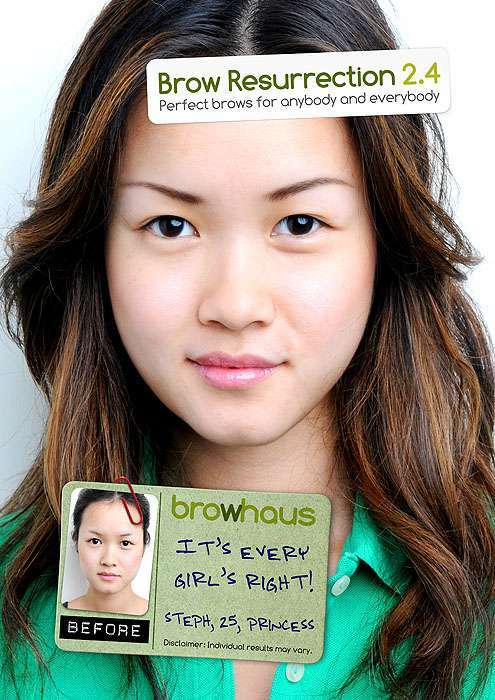 The campaign features people who were obviously miserable before Browhaus helped them achieve their full potential. Check out some of Lee’s other work at the end of the slideshow. 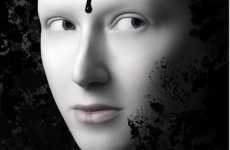 Ryan Phillipe Lee is a talented artist and we hope to see more of his elaborate graphic design soon.